In my last article, Living Paycheck to Paycheck on a High Income- How Does That Happen?, I talked about how upwards of 1/3 of high income earners are living paycheck to paycheck. I also talked about the reasons why having a high income doesn’t necessarily make you immune to living the paycheck to paycheck life. Of course, these two subjects are kind of broad. 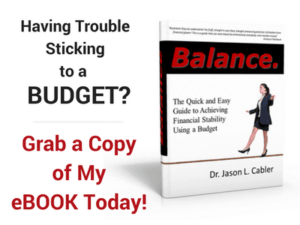 Let’s drill down into them a little and I will show you some very specific things you can do toward changing your mindset and habits when it comes to finances. When it comes to how we perceive money and how it should be used, a lot of high income people don’t have the mindset that allows for a successful financial life. So many people, even those with a high income, blindly accept the belief that you must have debt to get along in modern society. That’s one of the biggest reasons there are so many high income earners living paycheck to paycheck. But when the rubber hits the road, a debt free lifestyle is by far the best, most efficient way to use your money wisely. 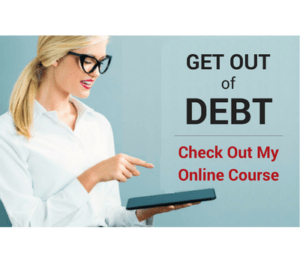 Eliminating debt from your life sets you up for success by keeping you from paying out thousands of dollars extra every year in interest and fees for the privilege of using other people’s money. Of course, there is nothing wrong with having nice things. But if those things are owning you instead of you owning them, that’s obviously a problem. It’s easy to get spoiled when you have a high income and start believing that you need certain things that are really just wants. But if you’re living paycheck to paycheck, it’s time to reevaluate just what your needs really are. Solution: Start with the “third world” list above and work from there. Imagine yourself having a conversation with someone in the third world about needs. If your needs are something they would roll their eyes at when you tell them, they are not needs at all. Make the effort to realize that our true needs are very few, and everything else is icing on the cake. When you make a good living, you feel entitled to spend your money any way you want. It is a free country after all. Unsurprisingly, these are the same phrases you will hear from many average income earners who live paycheck to paycheck as well. Making a high income is great. But if you feel entitled to the point that you’re spending as much or more than you make, that can be a problem. Living paycheck to paycheck on a high income is no more fun than living paycheck to paycheck on a low income. Either way, it’s stressful and doesn’t make for a happy life. You have to understand that a shift in your thinking has to happen to overcome the entitlement mentality. You have to realize that a high income doesn’t entitle you to everything you want that money can buy. And you should come to the knowledge that borrowing money to fund a higher lifestyle than you can truly afford makes for a poor use of a high income. Solution: In order to get rid of the entitlement mentality you have to develop a different perspective. One way to do that is to change your internal dialogue when it comes to money. Learning to talk and think differently about your financial life can make a huge difference in eliminating the paycheck to paycheck lifestyle for good. So, go ahead and work on these three things to help get your mindset right about leaving the paycheck to paycheck life forever. 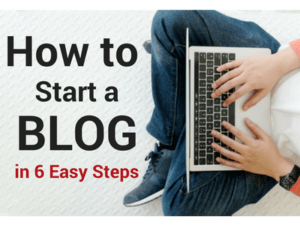 I had originally intended to include info about how to change your habits with money in this post. But hey, looks like I got a little long winded here. 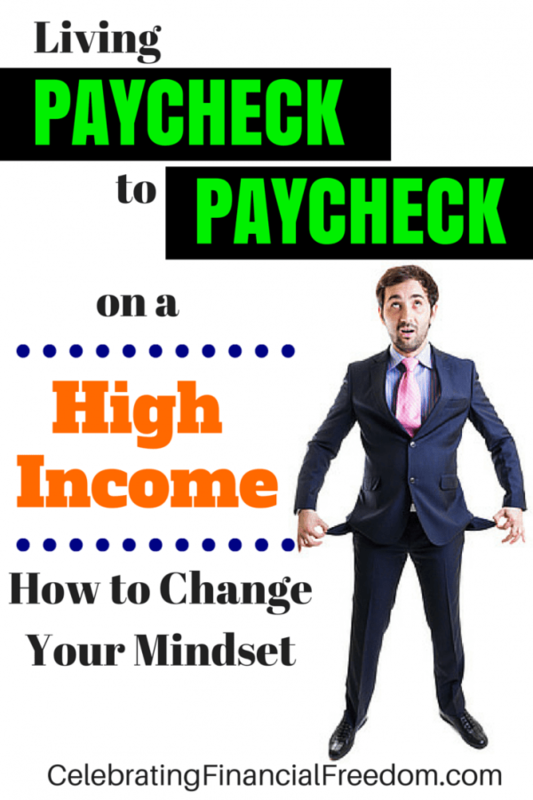 So I will be writing a third post for the Living Paycheck to Paycheck on a High Income series. In that post I’ll be talking about how to change what you do with your money now that you’ve learned to change your mindset. You will learn all about developing new habits that will help you ditch the paycheck to paycheck life for good! Question: Did you recognize yourself in this post? What attitudes about money have you struggled with? Leave a comment and let me know.